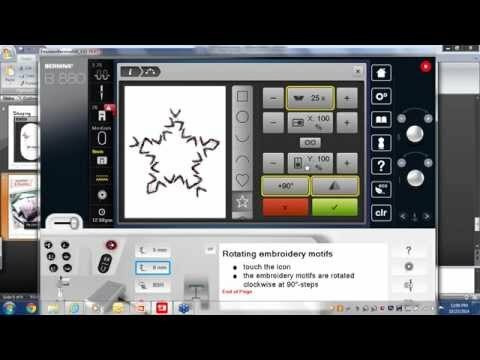 BERNINA 880 Plus: Highest quality in sewing and embroidery! The B 880 Plus is enriched with exciting embroidery features like Pinpoint Placement, Enhanced Editing Functions, Total Embroidery Stitch Control and much more. For further information, see the details. The Jumbo Bobbin offers 70% more thread capacity than standard bobbins and pops in and out with the touch of a finger. Sewing speeds up to 1,200 and embroidery speeds up to 1,000 stitches per minute. 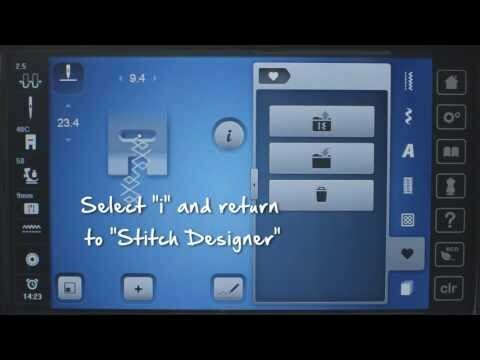 The integrated Stitch Library offers over 1,764 stitches, is clearly categorized and stitches are easily retrieved. 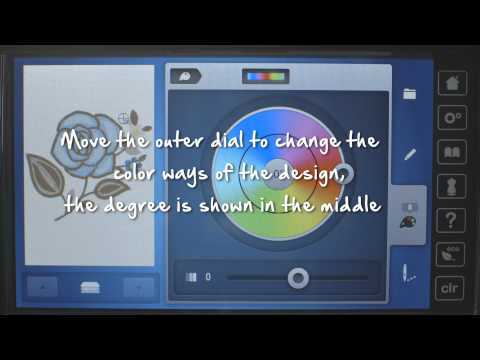 Find 12 font styles and 460 high-quality embroidery designs. Edit stitches and create your own. The creative possibilities are endless and you can continuously expand your stitch library.